Congratulations to Mt. Vernon Rams Baseball’s Billy Beckham! 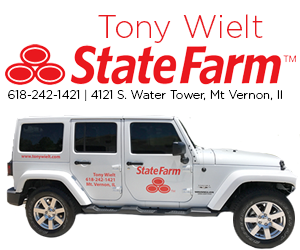 The Rams’ middle infielder went 2-for-3 against the Carbondale Terriers with 3 runs batted in. 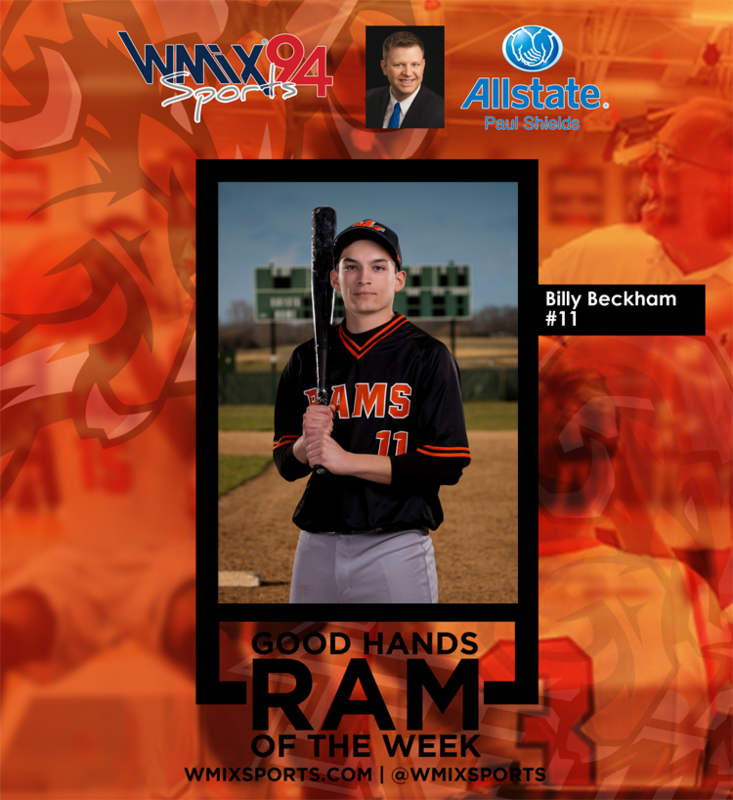 Beckham came to the plate in the bottom of the 7th and got the walkoff base hit that gave the Rams a 6-5 win in South Seven play.